When it comes to bathroom installations, whether it’s tiles, sinks, or even a simple glass shower screen, there is now a plethora of options to choose from. 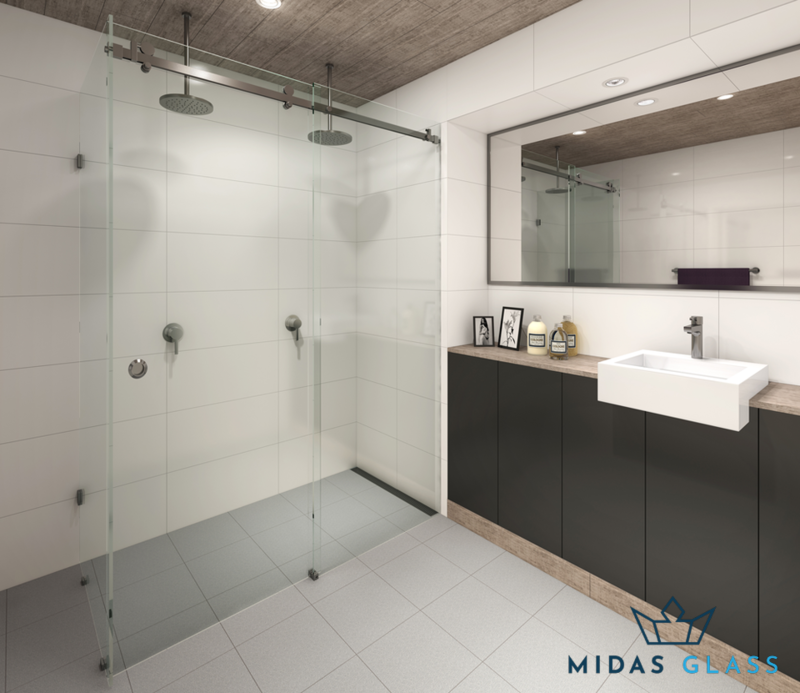 Glass shower screens might not even be your first choice when it comes to shower enclosures, but most homeowners opt for this type these days instead of the usual shower curtains. Glass shower screens can undoubtedly make any area give an area a classier feel. This is especially the case for a well-installed glass sliding shower screen. As getting glass shower enclosures properly place is no easy task, we offer quality installations that involve careful handling by an experienced glass installer. There is a variety of options to choose from when it comes to picking a specific design for your glass shower screen. Besides, one of the primary reasons why glass shower screens became popular is because of its aesthetic appeal. You can choose a clear, transparent glass to add more openness to your bathroom. If you want a bit of privacy, opt for a more translucent material like frosted glass. 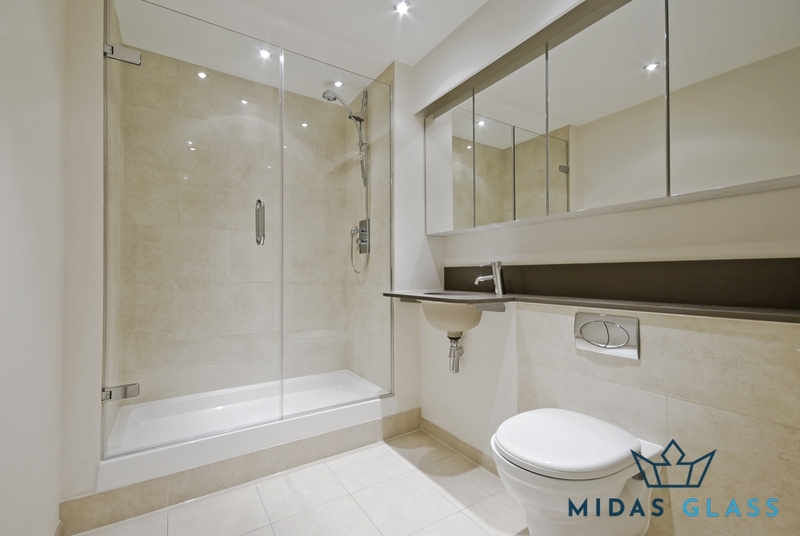 To enhance the more spacious feel, you can also choose a frameless shower screen. There are also ones that have intricate designs carved onto them to make the shower screen more personalized. Keep in mind that glass shower screen prices highly depend on the type of material and any additional features that you choose. So, carry out your research well to ensure that you’re not spending more than your specified budget. As mentioned earlier, having frosted glass shower screen installed adds a degree of privacy to your bathroom. 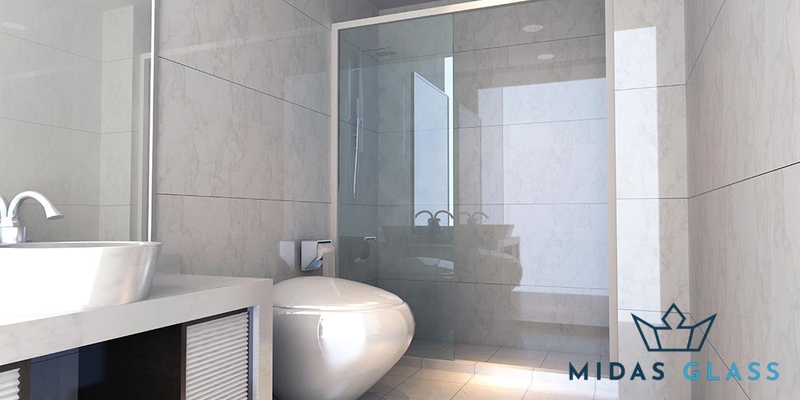 Compared to shower curtains, which can easily accumulate molds because of exposure to moist, glass shower enclosures are relatively easy to clean and maintain just like glass doors. If you choose to install framed shower screens, expect a more durable and sturdier enclosure that can effectively last for the long haul especially when you use tempered glass. From an over bath shower enclosure to a fixed panel shower screen, you can trust us to deliver premium quality workmanship. You won’t have to worry about costly repair fees in the future! Need our service? Contact us now by calling +65 6653 2666, sending us a message on WhatsApp us at +65 8779 7796, or hitting us with an email at enquiry@midasglass.com. While you’re at it, view our range of successful projects here!